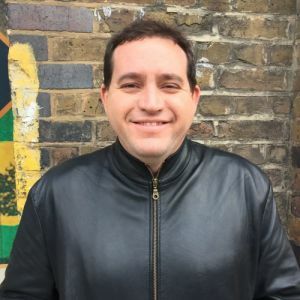 Gustavo Gontijo has been with Globo Studios (Brazil´s biggest) since 2000 when he was hired as a writer in a long-term contract for many of the company´s shows and series. In 2014, with the creation of Drama Weekly division, dedicated only to drama and comedy series, he was named Head of Development, a position which he holds to this day. During the period, he helped to conceive and develop hits like Under Pressure (the number 1 series in Brazil), Supermax, Mister Brau, The Wise Ones and the 2017 MIPtv Grand Jury Prize Jailers.